We are on call 24/7 for your heating and plumbing emergencies. 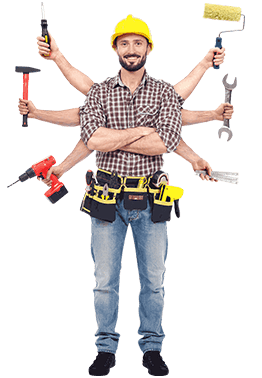 Have any kind of plumbing, boiler repair, boiler installation or electrical emergency in your home, office, apartment or any commercial building, AK Plumbers offer emergency services in Essex and East London. Do you live in Essex or East London and want a new boiler installed or need boiler replacement? Call our 24 hours boiler heating engineers in Essex and East London. We can reach out to you in just 60 minutes. 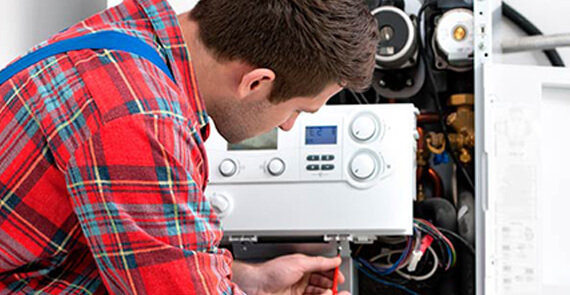 Need your boiler repaired or issues with your central heating system? All you need to do is call our gas certified boiler & heating engineers in Essex or East London, & our 30 years experience will fix everything for you. Don’t worry if you are facing any kind of electrical emergency in Essex or East London, call our Emergency electrical contractors in Essex or East London & get rid of any electrical problems you are facing. Do you own a rental property in Essex or East London, no need to worry about heating, plumbing or boiler services for your rental property with AK Plumbers landlords cover services for all related issues? Are you a commercial unit in Essex or East London and need plumbing, central heating, boiler or electrical services for your office or industrial units? 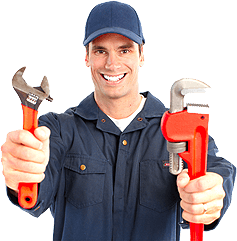 AK Plumber’s gas & electrical experts can be with you in just 60 minutes. Want non-stop hot water supply in your swimming pool? Our team of experts @ AK Plumbers can help you with installation, repair, replacement or servicing of all electro-mechanical equipment for your pool. . 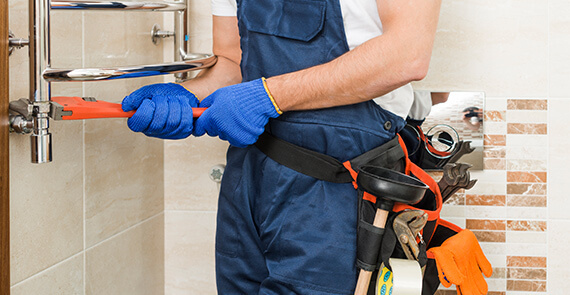 Need plumber for new bathroom or kitchen or need repairs for old one, Our team of expert plumbers can help in installation, power flushing, leaking pipes, taps, show repairs and blocked toilets in Essex and East London. 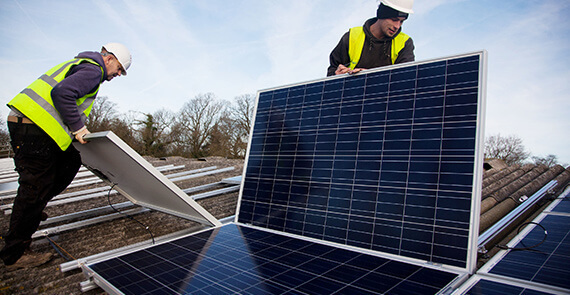 AK Plumbers is a trusted solar PV maintenance and repair company in Essex and East London. Have any kind of solar installation, repair, maintenance, health check, and cleaning services, contact our experts now @ + 0800 1234567. Want a safety check for your solar hot water? Our competent gas safe engineers can check all system components, top up glycol, clean solar panels and safeguard for system overheating. Call our experts now at + 0800 1234567 or book online. AK Plumbers offers a complete range of solar pool inspection, solar thermal system, solar pool heating, and general maintenance services. AK Plumbers is a top-notch company in Essex and East London. Need any mechanical, electrical or thermal service, repair or maintenance check, clean filters, top up gas, and check system for leaks, contact us now. I had a blocked toilet in my house and called them, did not expected them to arrive so soon and services is just amazing. Thanks AK Plumbers. Happy with their boiler engineers, got so quick and fixed the central heating very nicely. Thanks for installing my boiler, wish you good luck, a great and trustworthy service. Having a plumbing, boiler or heating emergency, call our 24/7 available emergency plumbers, boiler experts or central heating engineers. AK Plumbers is a team of heating experts and plumbers dedicated to solving all your residential or commercial problems at one stop. Although our services are highly qualified and expert, still we offer highly competitive prices to our customers. 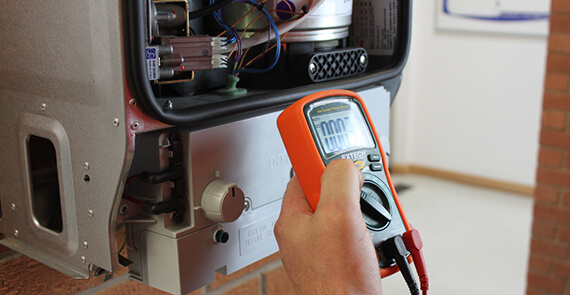 Read our reviews, our plumbers, heating experts, and boiler repair experts are highly certified and are gas safe engineers.